Think you are suited for a more casual setting? Join us at the Portfolio Night! 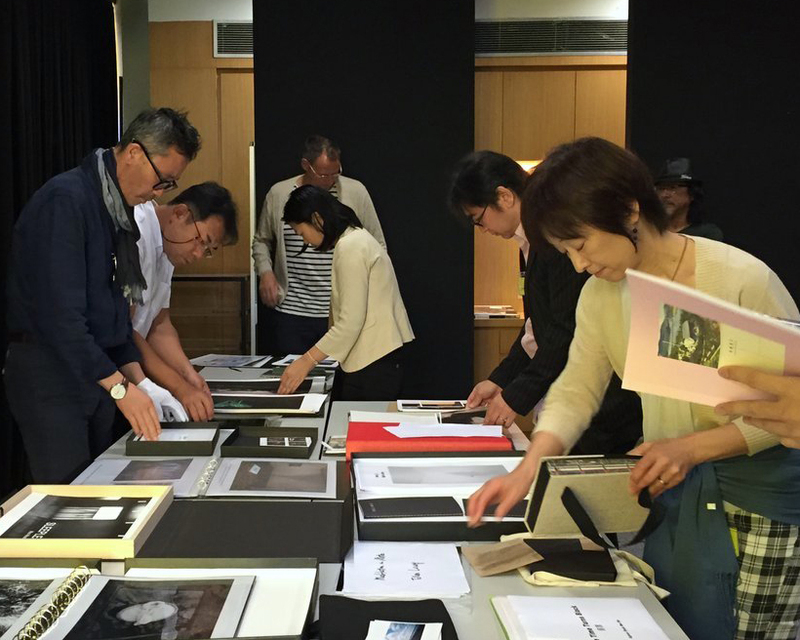 Participants can present their ongoing works to the portfolio reviewers and photography community for open feedback. During the evening, participants and guest reviewers are also invited to vote for their favourite participant of the Portfolio Night. The most voted portfolio will win a cash prize of $800.